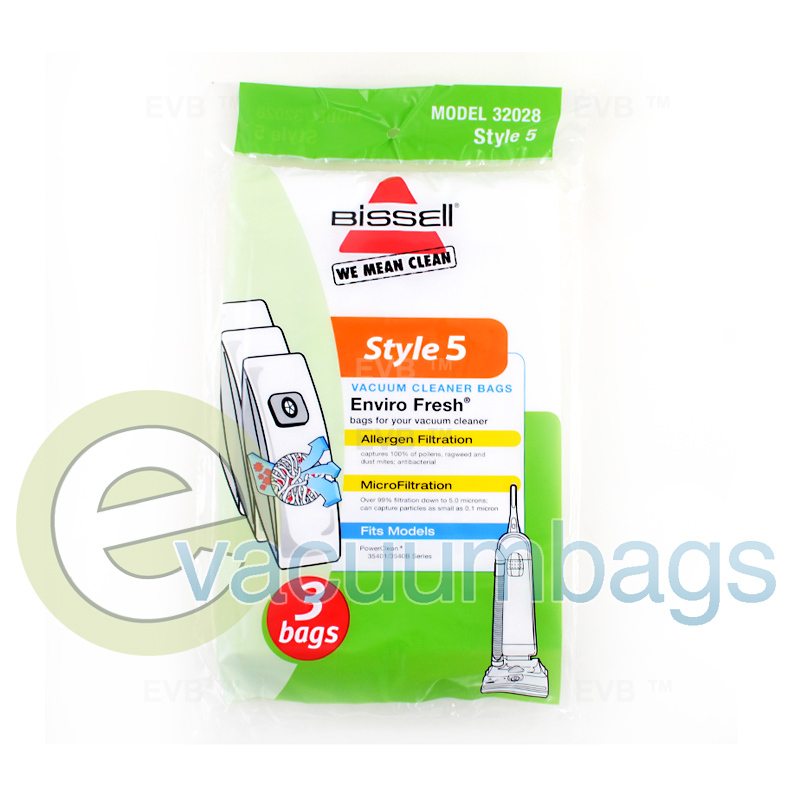 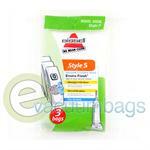 This vacuum bag pack contains genuine Bissell Style 5 EnviroFresh vacuum cleaner bags designed for the Bissell PowerClean 35401 and 35408 series upright vacuum cleaners. This product features an antibacterial allergen filtration system that captures 100% of pollens, ragweed, and dust mites. 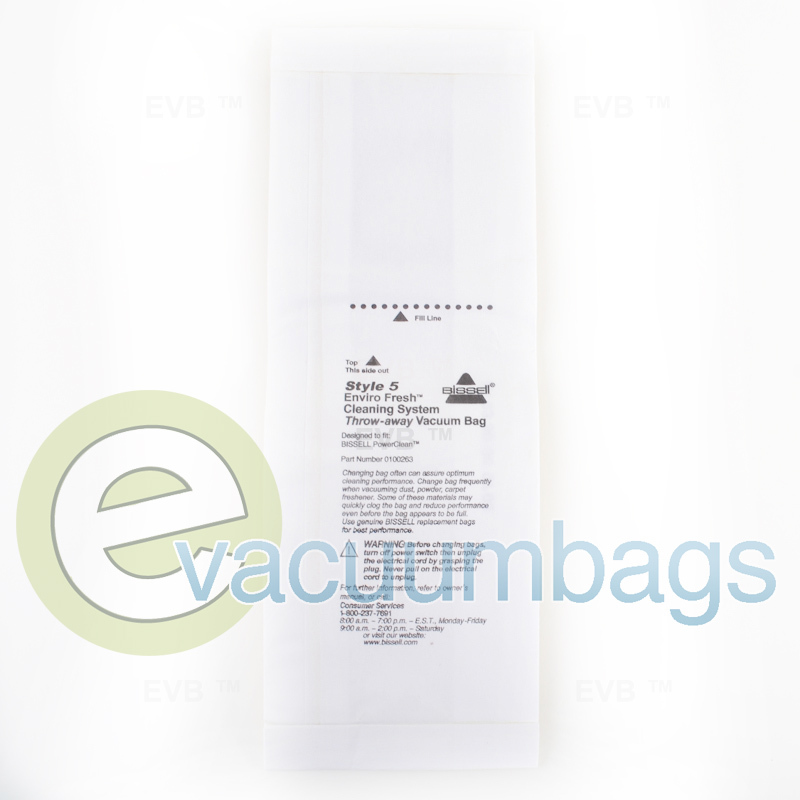 Bissell style 5 microfiltration bags have over 99% particle filtration down to 5.0 microns and can capture particles as small as 0.1 micron. 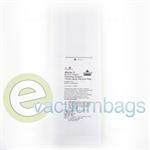 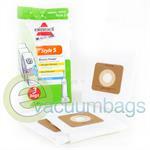 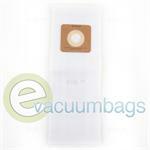 With a sturdy cardboard mount and self sealing ring, these vacuum bags are easy to replace. 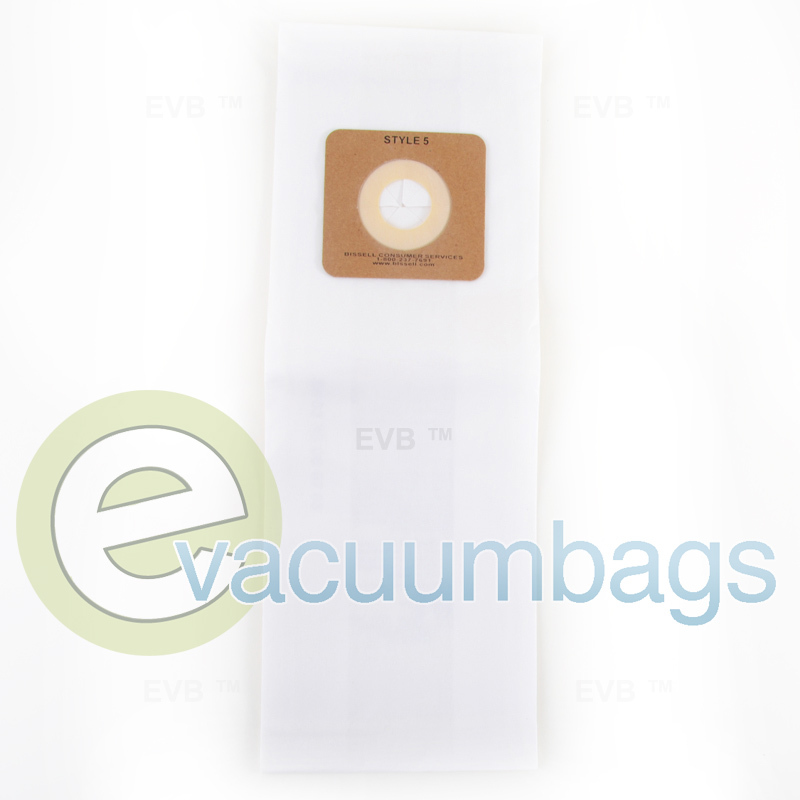 In order to maintain peak vacuuming performance, Bissell recommends changing your vacuum bag when it reaches two-thirds capacity.